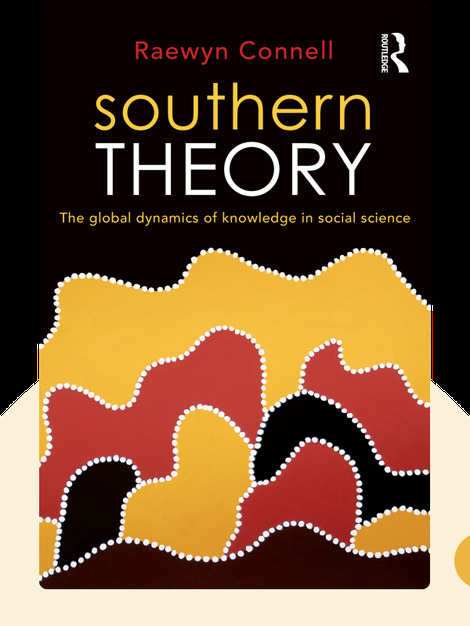 In Southern Theory (2007), sociologist Raewyn Connell investigates the emergence of the social sciences in the context of Western imperialism. She explains how sociological knowledge and theory was and is primarily produced from the perspective of the colonizers, and not the colonized. Raewyn Connell has served as an advisor on UN initiatives and was a founding professor of sociology at Macquarie University, Australia. Currently Professor Emeritus at the University of Sydney, she is a renowned scholar in Southern theory, as well as in gender and masculinity studies. 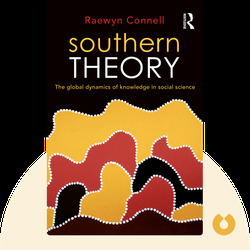 The Australian Sociological Association named the biennial Raewyn Connell Prize after her in 2010.